Use 96 Sheet billboards to target the high volume of UK train station users, with Transport Media, the rail advertising specialists. 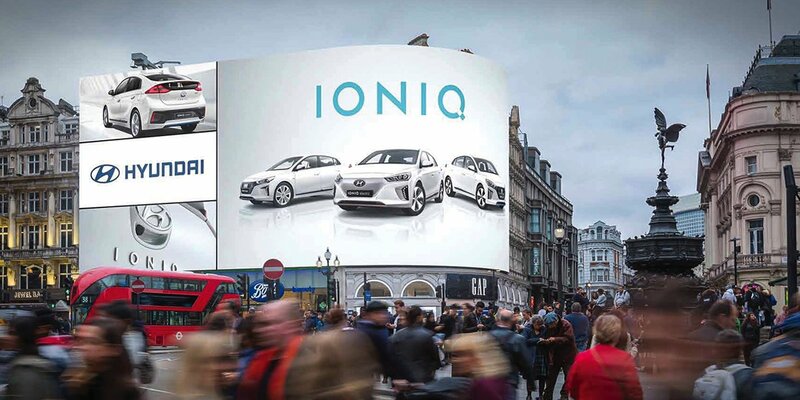 The imposing 96 Sheet advertising platform ensures that your brand will be seen from all angles, offering unparalleled exposure amplified by the long-range visibility of this large format space. 96 Sheets are effective as a standalone local promotional device, and are also a supreme platform to pioneer a more widespread or multi-format campaign. Standing 10 feet high and 40 feet wide, this billboard size offers premium communication that imprints your brand in the minds of onlookers. Accessible from far away, 96 Sheet posters can capture the attention of fast-paced urban communities, forcing your advert into the space of hard-to-reach audiences. The unavoidable 96 Sheet stature promises exposure across the nation’s rail users – the chosen mode of transport for 75% of ABC1 commuters. Transport Media offers Rail Advertising across all UK stations.